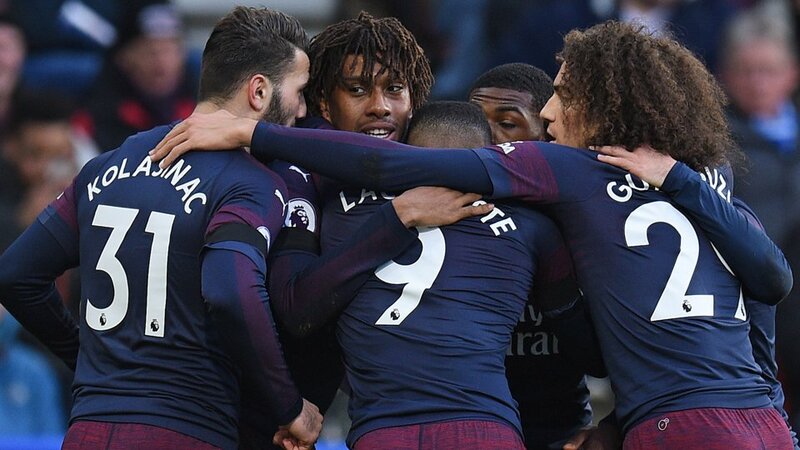 Arsenal picked up all three points as they beat Huddersfield Town 2-1 away from home. It was always going to be a tough match for Arsenal when they kicked off at the John Smith’s Stadium. Huddersfield were playing in front of a lively home crowd and with a new manager as the Gunners found out in the first 45. Fortunately for Unai Emery’s side, the visitors started well and took a first-half lead. A deep cross from Sead Kolasinac down the left and Alex Iwobi was on hand to volley at the back post. The Nigerian international’s shot took a deflection and into the back of the net. 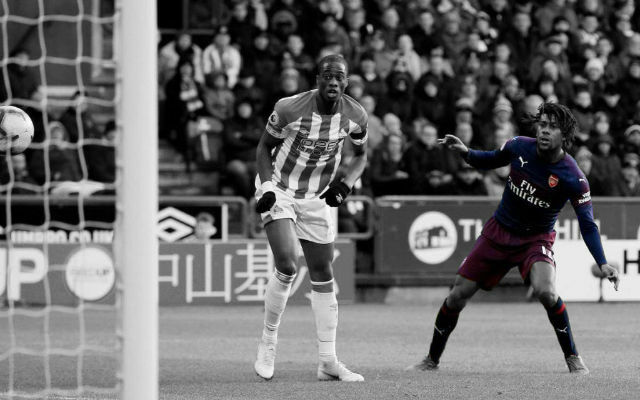 The goal seemed to invigorate the home side and Huddersfield pressed forward in numbers. Jan Siewert’s side were impressive and posed a danger to Arsenal in wide areas. Fortunately for Unai Emery, his team weathered the storm and continued to impress on the counter. Some good work from Iwobi resulted in a crossing opportunity for Ainsley Maitland-Niles. 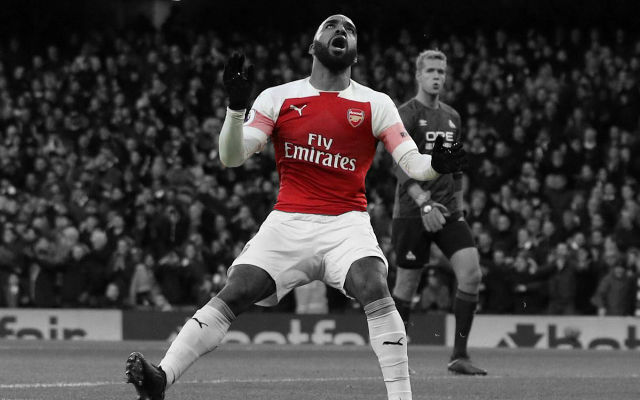 In a mirror move to the first goal, the full-back crossed to the far post but this time it was Alexandre Lacazette who was on-hand to score just before the break. 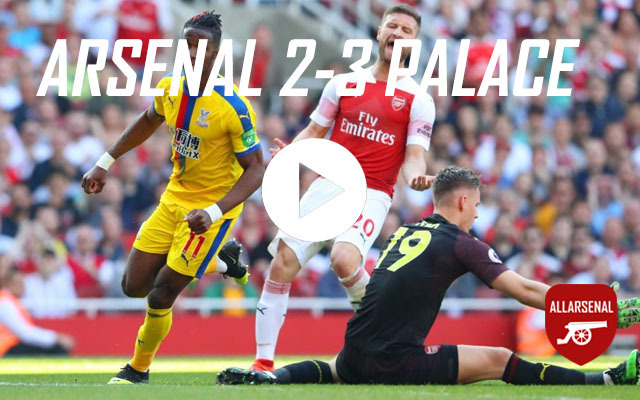 Arsenal started the second half with a two-goal lead but they certainly didn’t play like a side in control of the match. The Gunners were poor for the first 15 minutes of the half as Huddersfield grew in influence and started to create chances. The home side pressed forward as the match ticked on but the Gunners were always a threat on the counter. They couldn’t grab that crucial third goal – at least not at the right end. 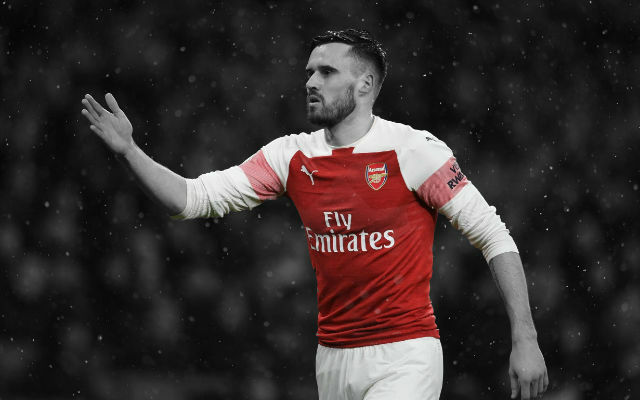 The third strike did come in the match but courtesy of a defensive mixup and an own goal from Sead Kolasinac. Bernd Leno had a few moments of unsureness but generally played well. The German produced one excellent save early into the second-half which kept the Gunners in the game. Ainsley Maitland-Niles was effective today. The Englishman grabbed a crucial assist for the second goal which capped a solid display. He also showed an improvement in defence, making a lot of tackles to help his team. He started slowly but grew into this match. Shkodran Mustafi looked a little shaky early on but played well enough. Laurent Koscielny played well. The Frenchman defended solidly and kept good care of the ball when in possession. He can be pleased with his afternoon. Nacho Monreal was fine. He kept good care of the ball and was solid enough defensively. He always looks better in a back three and today was no exception for Sead Kolasinac. The Bosnian put in a number of impressive crosses from down that left flank including the assist for the opening goal. The own goal was a little unfortunate but still disappointing. He was fine. Matteo Guendouzi didn’t quite have the same impact on this match as he did last weekend but can still be pleased with his afternoon. The Frenchman covered a decent amount of ground but was forced to cover his side in wide positions. Not the best match of Lucas Torreira’s career. 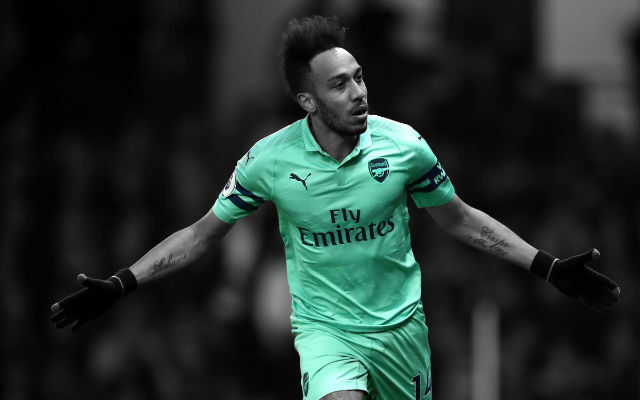 The Uruguayan struggled at times today and it wouldn’t be a surprise to learn that he has succumbed to the illness bug currently plaguing Arsenal. He was fine. Mohamed Elneny worked hard and moved around the pitch well but perhaps should have done a little better with that headed opportunity. A solid return to the first-team for Henrikh Mkhitaryan. The Armenian international really impressed in the first half with some good counter-attacking football. He drove forward well with the ball and created a decent number of opportunities but seemed to tire after the hour-mark. He didn’t see a great deal of the ball but Denis Suarez played better today than he did last week. An impressive performance from Alex Iwobi. The youngster grabbed the crucial opening goal and was a constant threat moving forward. 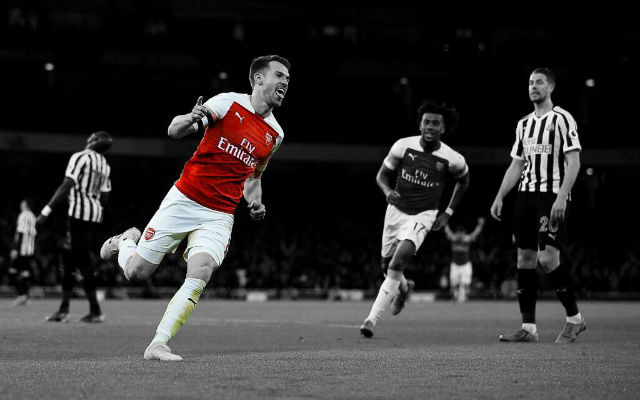 He worked hard, created chances, and linked up well with the rest of the attack. It was just a shame that he couldn’t grab another goal or two today. 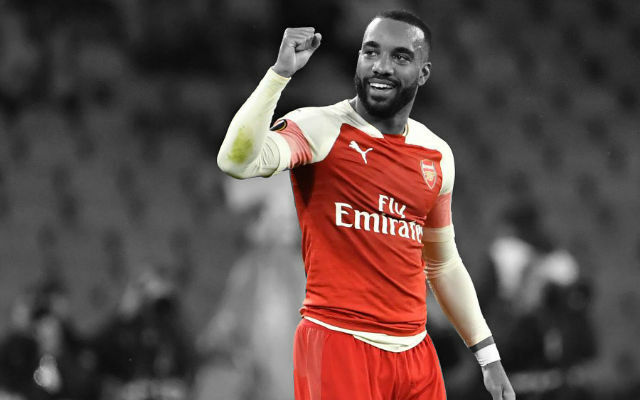 Alexandre Lacazette led the line well for the Gunners today. The Frenchman showed his technical quality at times during the match and can be pleased with his afternoon.